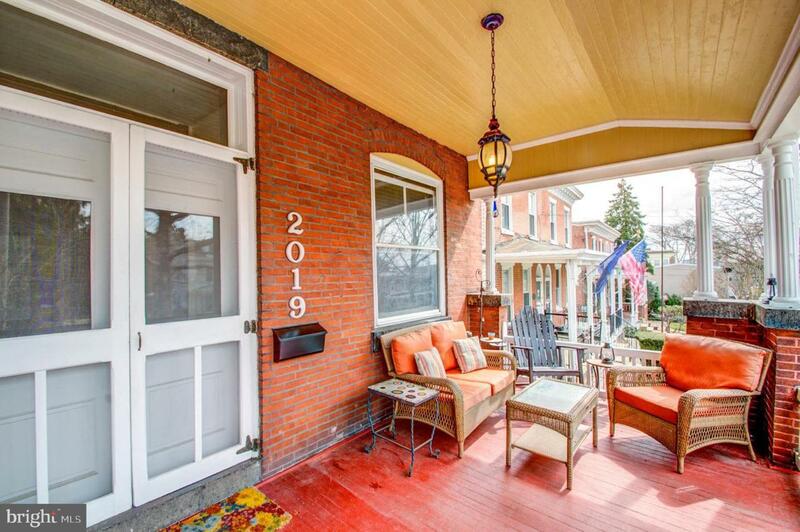 Convenience and walkability of the Highlands and Trolley Square, historic architectural details, private parking and garage....these are just a few of the reasons you should tour this beautiful home today. 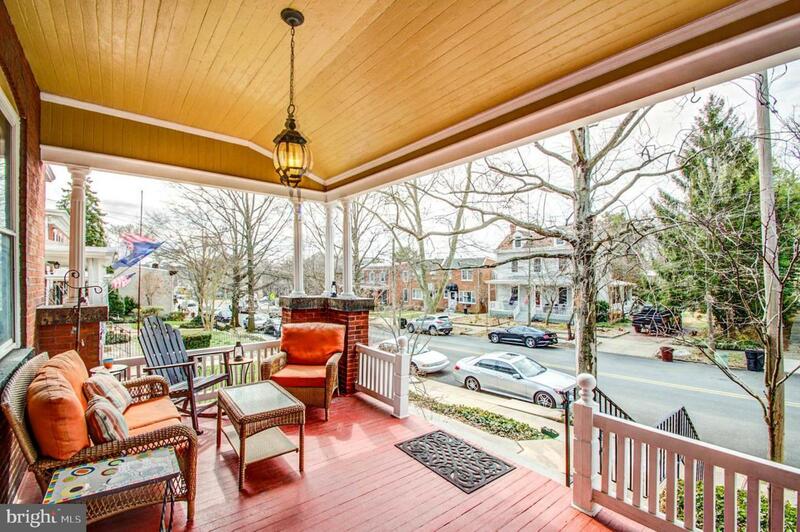 You won't find another home like this on the market today in Wilmington. 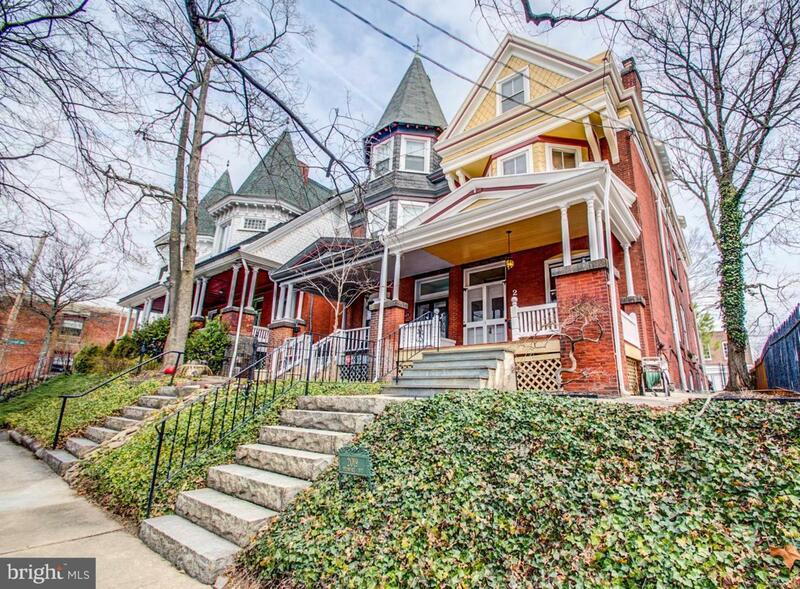 Would you like to be one of the few people who can own a grand Victorian home with a reasonable budget and have the opportunity to keep its original charm or modernize it to your own tastes? If so, this home is for you. Conveniently located on Delaware Avenue with an attached garage and private alley access in the rear. 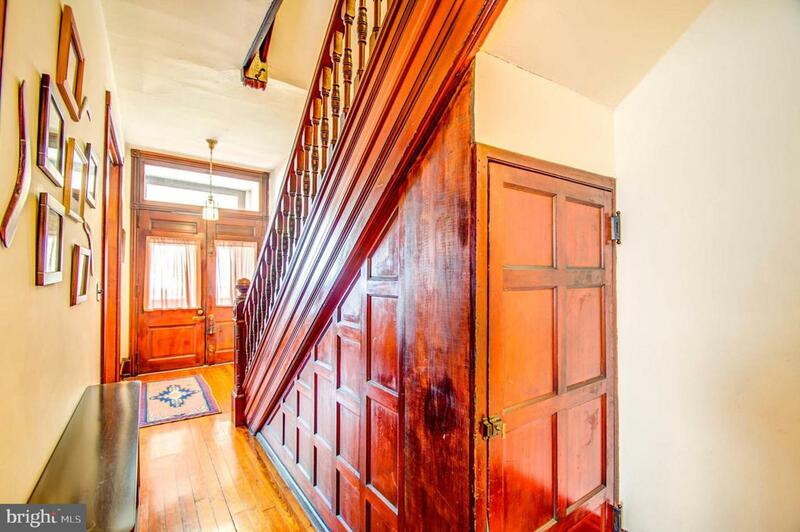 Step into the foyer from the wide, covered porch and notice many historic details: the staircase with original turned balusters, hallway wainscoting, original carved mantles and glowing pine floors. To the right of the foyer you'll find the "front room" (the term used in the Victorian era for a living room) with bright light streaming from the tall windows. Open the magnificent pocket doors from the front room to the music room which could also be a quiet study. From there the wainscoted hallway leads to the generous dining room with original corner cupboard and secret back staircase. The spacious kitchen includes an exposed brick wall, NEW stainless stove, refrigerator and dishwasher!, butcher block counters, an original floor to ceiling wood hutch and leads to a main level laundry/mudroom/partial bath. Adjoining the mudroom is the attached garage with a beautiful wood, carriage door, conveniently accessed by a quiet alley with rare off-street parking for two additional cars! A side entrance accesses a fenced yard great for city gardening or a small dog. A dry basement provides for a significant amount of storage and includes two hot water heaters and a NEW high efficiency gas burner to support the 3,000 sq ft home. On the second floor the master bedroom is large and sunny with beautiful French doors and warm exposed brick walls, bay windows and original woodwork. A hall bath and two more bedrooms complete the 2nd floor. Another hall bath and three more bedrooms are on the 3rd floor. These rooms can function as bedrooms, or family, media rooms or offices. Large bay windows with bright light, 9-foot ceilings, solid paneled original wood doors, exposed brick walls, beautiful original floors and recently painted interior and exterior, including newly restored tin roof, complete the charm of this home.If you want walkable city living, complete with garage in a home that has maintained the character you love in unique, vintage houses, then you must see this home in person! Call us and make a showing tour today!